Reason is easy to get started with, yet as deep as you want it to be. 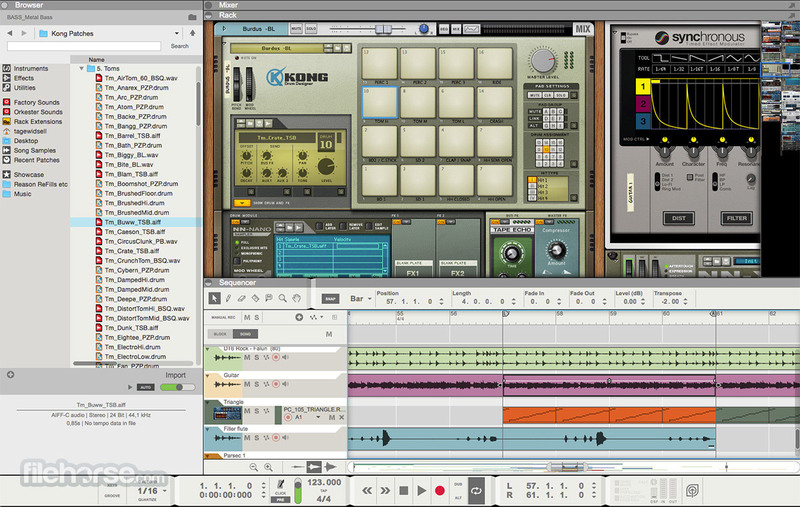 It’s the music-making software that helps you create, collaborate and discover with musicians worldwide. Lose yourself in a world of sound. 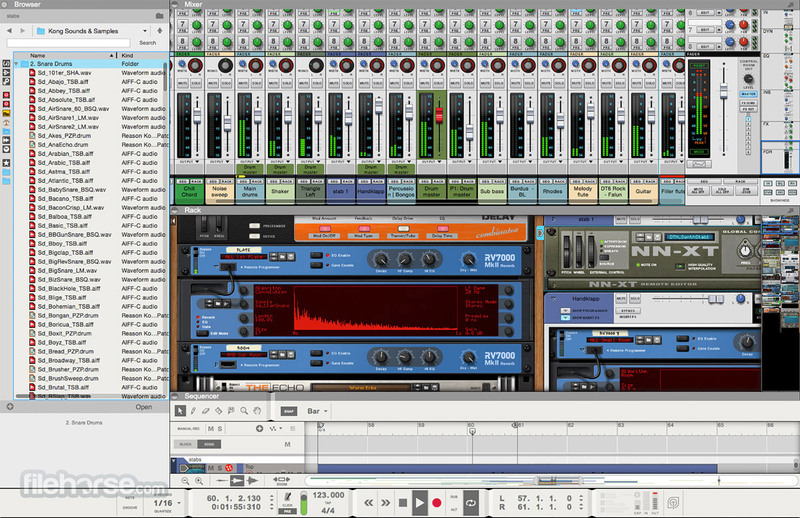 You will never run out of creative options with Reason’s vast collection of instruments and effects. They all look, sound and feel like their real-world counter-parts, and are easy to understand with their simple layout, free of sub menus and cryptic interfaces. 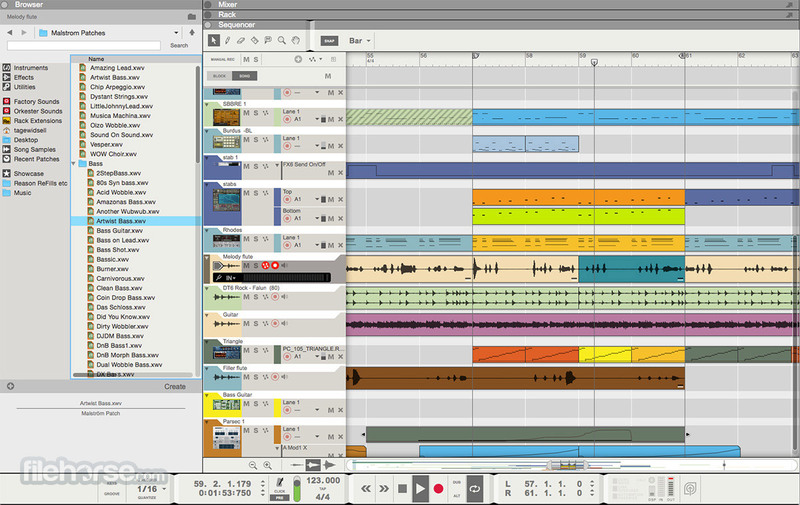 Create, share and collaborate with other music makers using Reason and Allihoopa. Get inspired by something a musician across the world created. Add your own contribution. Then share your music with friends — or everyone! 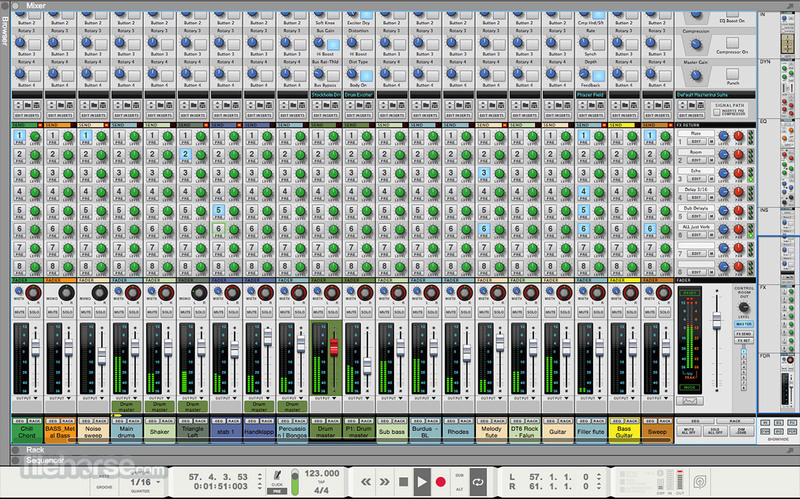 Note: Demo mode allows you to record and save your songs. Will not open any files other than demo songs. Will not export songs to audio (only MIDI).